In 48 hours I get on a plane to Basel, for my annual pilgrimage to the temporary 'cathedral' of the watchworld. Most of you know it only from the press releases that Jorge posts and the odd report from the place, but don't have an idea of the monumental scale of the operation; so let me try to give you the bigger picture. 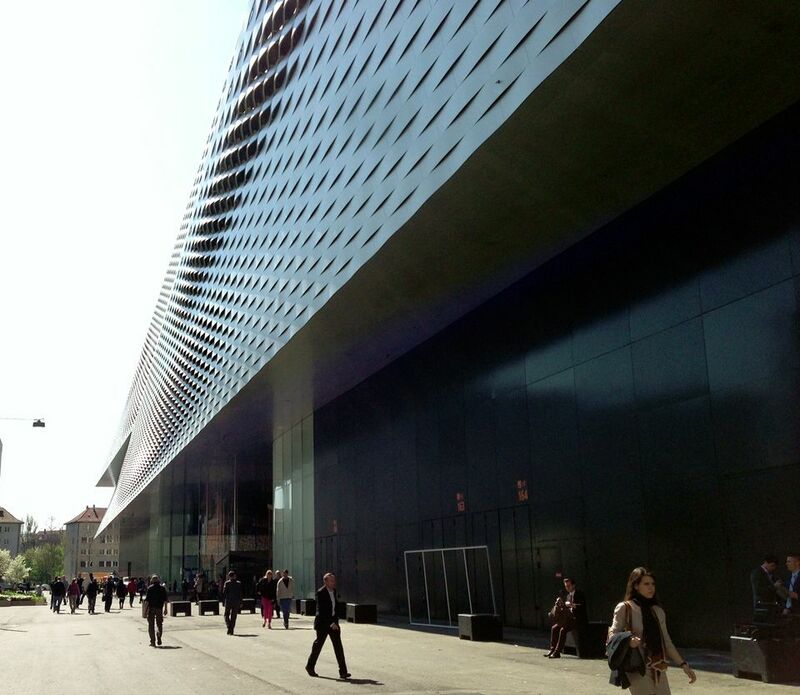 The Baselworld exhibition takes place in the five permanent halls of the Bael Messe, which cover 141,000 square metres (1.52 million sq. feet, or 35 acres) as well as the temporary Palace building and in hotel suites all over the town. Baselworld itself lasts for only 8 days, but for the preceding six weeks over 7,000 semi trailers have been shuttling in & out of the area bringing the materials for the stands, whilst 20,000 construction workers have laboured to assemble the stands, some of them three stories high. Just getting the trucks on to the site is a complex operation comparable to the Normandy landings of WWII; they are given very tight time slots to arrive at a holding area, where they are given a parking slot corresponding to their arrival time at the exhibition site. Then they must leave at a precise time, follow a prescribed route to the site and unload within their allotted time allowance; if you will forgive the pun; everything runs like clockwork. I gain entry to the site at 13:00 on Wednesday along with some of the other 3,500 journalists from all over the world and the following morning the first of 150,000 visitors will flood into the place. 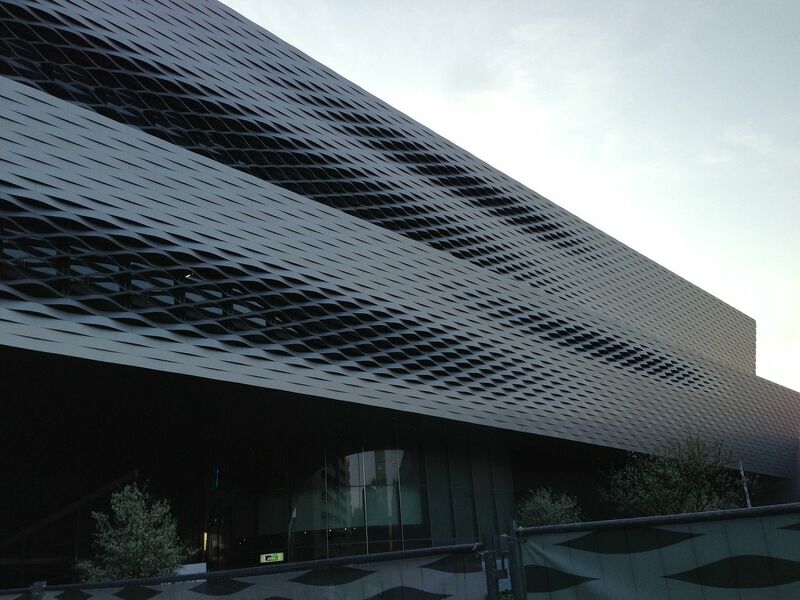 Once again I will try to do my 'Behind the scenes at Baselworld' reports, assuming I get the time. But be sure to keep an eye on Timezone's twitter feed where I and the rest of the team will bring you all the 'breaking news' as it happens. Next Topic: Advice for buying 2 watches!